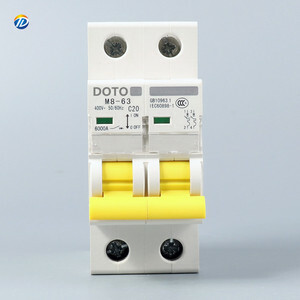 mini circuit breaker/MCB/old circuit breakers Safety Circuit Breaker DZ47-63 Series Mini Circuit Breaker/MCB/chopper Miniature circuit breaker DZ47-63 Series Features: 1) Reliable performance, high breaking capacity and compact appearance 2) Housing and components adopting impact-durable and high fire-retardant materials 3) Protect the lines against short-circuit and overload Application: This series products are used in the circuit of AC50Hz,rated voltage from 0 to 380V and rated current from 0 to 63A for protecting against overload and short circuit as well as for infrequent switchover of circuit in buildings and similar installation. The products are sultably used by non-speciallzed person without maintain. It complies with the standard of IEC60898. 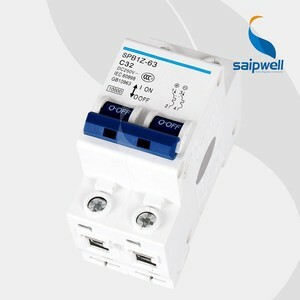 Rated voltage 230/400V Rated current 1A,2A,3A,4A,5A,6A,10A,16A,20A,25A,32A,40A,50A,63A Pole 1P,2P,3P,4P Tripping curve B type C tyle D type Breaking capacity 6000A/4500A Tripping curve Dimension . 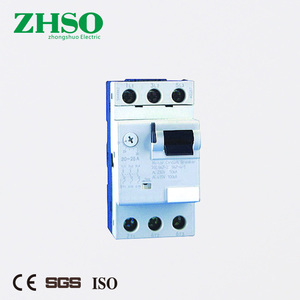 Product Details Molded Case Circuit Breaker The leakage circuit breaker with a current international advanced level of performance, compact structure, small size, high breaking capacity, Is reliable products power supply system. It is supplied with rated insulating voltage 400 and 600V and used for circuit of AC 50/60Hz, rated operating voltage AC 400V (or below). 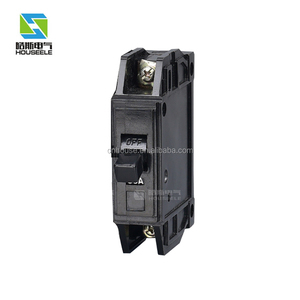 Product Introduction Molded Case Circuit Breaker Molded Case Circuit Breaker are very popular in China, it protect your power systems safe and stable. 3.Only wholesale, if require samples, please contact us,If you have any questions or suggestions. We have to set low competitive prices because we need to attract buyers to this new store. If unluckily there is any problems with the packages, DO please contact us and let us know it. 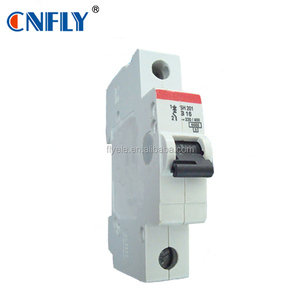 2 YRS Yueqing High Quality Electric Co., Ltd.
HONI BRAND FACTORY BEST PRCIE C65N C16 Circuit Breakers (old) Specification: C65N miniature circuit breaker is mainly used for protection against overload and short circuit under the AC 50Hz/60Hz, reted voltage 230V/400V and rated current from 1A to 63A. It also can be used for non-frequent on-and-off switch operation under normal circumstance. In complicance with IEC/EN60898-1 With indicator function in the contact position. Please kindly contact us before you decide to leave any neutral or negative feedback. We satisfy all our customers with advanced products, competitive prices, fast delivery and one-stop service. The company with modern testing method, profound technical strength , strong research and design ability ensure products constantly updating. 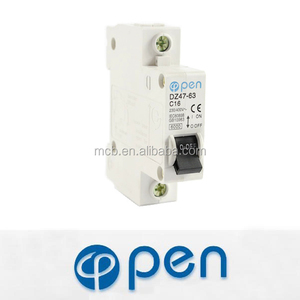 dz47-63 (old) 16 amp 32 amp 63amp single pole mcb low voltage types of miniature electrical circuit breaker prices The 16 amp 32 amp 63 amp single pole miniature electrical circuit breaker is mainly used in AC50/60HZ single-pole230V or two, three, four-poles 400Vcircuit for overload and short-circuit protection as well as for unfrequent on-and-off switching electric equipment and lighting circuit under normal condition. Characterized with novel structure ,light weight, reliable and excellent performance, high breaking capacity. The 16 amp 32 amp 63 amp single pole miniature electrical circuit breake is conformity with GB10963, IEC 60898 standards. We are in confidence that, together with customers, we can always create better future. Practical Use Trade Show Q: Are you trading company or manufacturer 9 A: We are manufacturer. Q: Why I choose your company 9 A: We're real manufacturer of hydraulic breaker & spare parts. Welcome global customer to us for visits and cooperation. Sincerely welcome worldwide customers to us for visits and co-operations. 2.We will arrange ocean or air transportation as per customers&rsquo; request from any port of China. 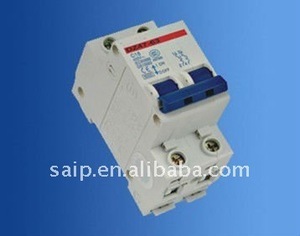 Alibaba.com offers 142 old breaker products. About 59% of these are circuit breakers, 3% are construction machinery parts. 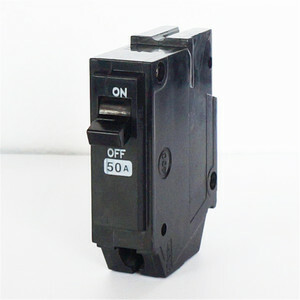 A wide variety of old breaker options are available to you, such as mini, air, and residual current. You can also choose from 1, 2, and 3. As well as from free samples. 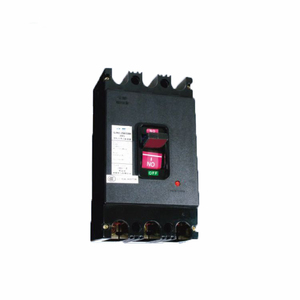 There are 142 old breaker suppliers, mainly located in Asia. The top supplying country is China (Mainland), which supply 100% of old breaker respectively. Old breaker products are most popular in Eastern Europe, Western Europe, and Oceania. You can ensure product safety by selecting from certified suppliers, including 76 with ISO9001, 7 with Other, and 3 with ISO14001 certification.